Tired of having to coat yourself in bug spray before spending any time in your backyard? Worried about the diseases that mosquitoes, fleas, and ticks can transmit through their bites? If you're looking to add an extra level of protection against mosquitoes, fleas, and ticks to your backyard this summer, the team at A-Action has you covered! Our Mosquito Action Plan consists of monthly treatments and can reduce itchy bug bites, as well as your risk of contracting vector-borne diseases. With all the fun outdoor activities summer has to offer, you don't want to be kept inside because of mosquitoes, fleas, and ticks! Aside from leaving you with itchy welts, these tiny pests can carry a variety of dangerous diseases. Whether you're hosting an event or simply want to enjoy some time with your family in the backyard, the Mosquito Action Plan from the trusted team here at A-Action can help significantly reduce the population of mosquitoes, fleas, and ticks in your backyard. 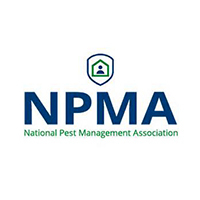 We time our treatments to line up with the average lifespan of these pests, so you can have continuous protection all summer long. There's no excuse not to spend more time in the sunshine this summer! First, one of our state-certified exterminators will visit your home and inspect your yard to determine the most appropriate treatment plan. 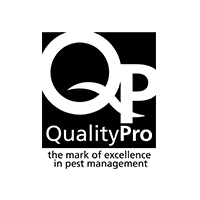 From there, we'll apply high-quality mosquito control treatments that will reduce the population of backyard pests like mosquitoes, fleas, and ticks, but are safe for your family. We'll return to your home on a monthly basis to apply preventative treatments, so your yard can stay pest-free all summer long! 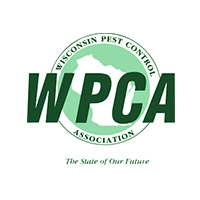 For 20 years, A-Action has provided our neighbors in Illinois and Wisconsin with effective pest control treatments and devoted customer service. 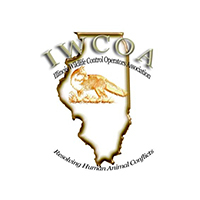 As a locally-owned company, we know what treatment methods will be most effective in our area. 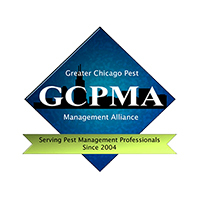 Our experienced exterminators are required to maintain a state certification, so you know you're in always in good hands. When we visit your home, you can feel confident knowing your needs will be taken care of by one of our friendly, knowledgeable team members. Our dedication to customer service is what won us the Angie's List Super Service Award for 6 years in a row! Want to know what makes A-Action different? Give us a call today and find out yourself! Ready to protect your family from mosquitoes, fleas, and ticks?